London: Dele Alli was named in England's squad on Thursday for their concluding World Cup qualifiers against Slovenia and Lithuania despite the threat of a ban by FIFA. 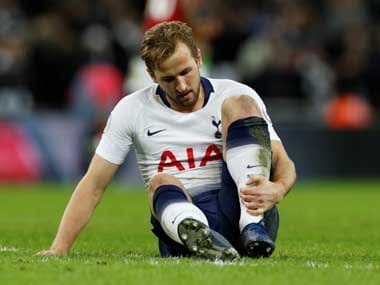 Football's global governing body could rule the Tottenham Hotspur midfielder out of both matches as a result of a middle-finger gesture he gave in a qualifier against Slovakia. England face Slovenia at Wembley on 5 October before finishing their Group F campaign away to Lithuania in Vilnius three days later. 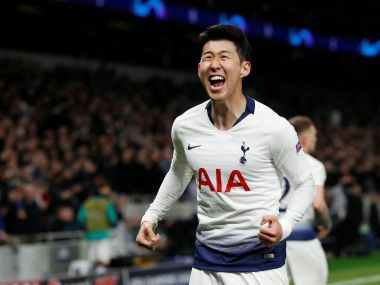 With no decision communicated yet by FIFA on Alli's availability, England manager Gareth Southgate has gone ahead and selected the 21-year-old Spurs star. "Nothing at the moment, so we have put him in the squad," Southgate told a news conference after unveiling his squad at their St George's Park training base in Burton, central England. "Our hope is that common sense prevails and he is available for our matches, but we'll have to wait and see," he added. "We have to look what happens in the hearing and go from there. We have given our side of events and Dele has given his side of events. "We've had a good chat with Dele about lots of different things and the biggest disappointment for him is that he has to miss football. "We hope to have him available." Tottenham manager Mauricio Pochettino said he wanted Alli back with the London club if FIFA ruled him out of England duty. 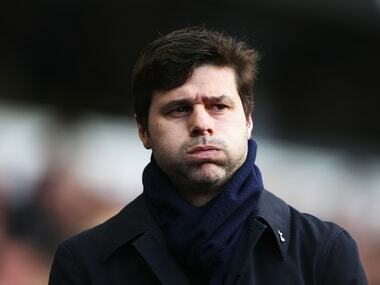 "I wish that nothing happens and he can play but I am not the person that will decide what will happen with him," Pochettino explained. "I will decide what happens if he is banned. What will happen is impossible to know. I think if he is banned I would prefer him to stay with us working than to be with the national team. "Then that is a decision between the FA (England's Football Association) and us. I have not talked to Gareth Southgate yet. (If Alli is banned) we will speak." Meanwhile Manchester City midfielder Fabian Delph received his first England call-up from Southgate, having won the last of his nine caps against Spain in November 2015. Southampton goalkeeper Fraser Forster was the only other change to Southgate's last squad, with Tom Heaton, Nathaniel Chalobah and Danny Welbeck all missing through injury. Leicester City striker Jamie Vardy, who has been troubled by a hip problem, was left out. England require just two points from their matches against Slovenia and Lithuania to qualify for next year's World Cup finals in Russia.